In 2013 DeepStudios released the sci-fi found footage horror flm, Skinwalker Ranch (released in the UK as Skinwalkers). Although the plot and storyline to the film are fiction (which you can read about here), the legends and backstory to the ranch are anything but. 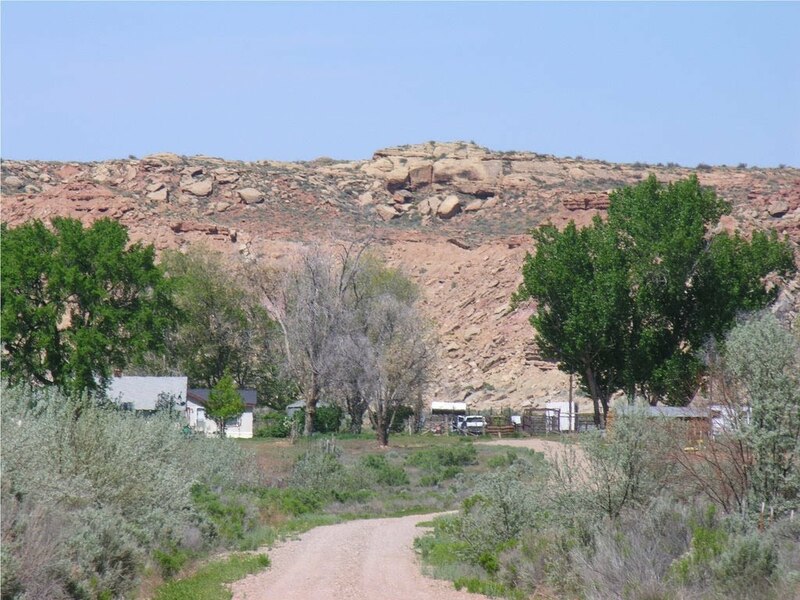 Skinwalker Ranch (sometimes known as Sherman Ranch after it’s owners in the early 1990s) is located in Ballard, Utah in the far mid-west of the United States, and has for the best part of fifty years been the site of much paranormal and UFO activity. An Onslaught Of Unusual Experiences! The name of the ranch itself is a reflection of the Native American legends of the skin-walker – a person who has the ability to shapeshift into any animal that they desire. Most cultures have similar legends and are commonly referred to as shapeshifters. It is commonly accepted that journalist George Knapp first put the spotlight on the property when he made reports in the Utah and Las Vegas media about a family that had recently bought the ranch (The Shermans) only to experience an onslaught of unusual experiences. Incidentally Knapp also covered Bob Lazar and his claims of alien activity in nearby Area 51 (you can read the basics of that here), uncovering evidence that, in part, appeared to support Lazar’s claims, and winning an “individual achievement” award from the United Press. 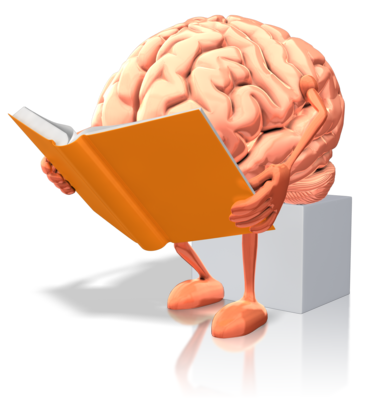 Despite the nature of his work, Knapp himself is regarded as largely very credible. Along with Colm Kelleher, Knapp co-authored a book on the ranch, in which they stated that the site had been acquired by the National Institute for Discovery Science (NIDS) in order for them to secretly study such phenomenon as UFOs, glowing and unexplained orbs, “bigfoot” type creatures and general paranormal and poltergeist activity. ​They cited the 1974 book, The Utah UFO Display: A Scientist’s Report by Frank Salisbury and Joseph Hicks as part evidence and support for their claims, and stated in their own work that they witnessed and recorded over one-hundred strange episodes that included glowing orbs, vanishing and mutilated cattle, strange but huge animals with glowing red eyes (that they also claimed were unharmed when fired upon) as well as strange magnetic readings. Millionaire Robert T. Bigelow had eventually bought the ranch from the Shermans. Bigelow was known to have a very keen interest in the paranormal and had recently pumped in millions of his own money into the founding of the aforementioned NIDS (in particular to a project that was to investigate extraterrestrial activity) , whom he quickly moved into the ranch, built an observation post, with video cameras all over the property and the land and hired researchers to observe events there twenty-four hours a day. They went on to describe seeing what looked to be a huge spaceship the “size of multiple football fields” that had flashing lights of all kinds, and how voices would speak to them “out of thin air” in a strange language unknown to them. They would often find areas of their land with the grass and fields “flattened” as if an invisible force was pushing the vegetation down. They also stated that a total of fourteen of their cattle were either found dead and precisely mutilated or simply vanished into thin air, and that three of their dogs were seen to be chasing “orbs of light” before disappearing in front of them. 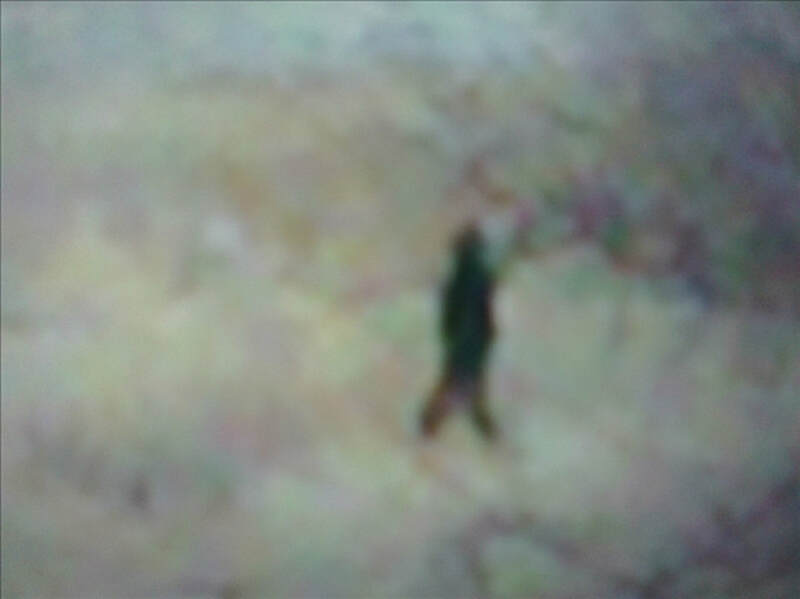 Terry even claimed that he saw what looked to be a “seven foot figure” standing on his property. Unbeknown to the Shermans at the time was that their ranch sat on a piece of land that had a notorious past for such events. Retired high school teacher, and co-author of the book Kelleher and Knapp had relied on for their research, Joseph Hicks, had been researching and recording the phenomena since 1951. It was Hicks who discovered that the Native American Ute tribe had lived on the land for thousands of years and considered the area where the ranch now sat to be “cursed” and where “skin-walkers” roamed. In 1978, four years after the publication of Salisbury and Hick's book, a saucer shaped aircraft was witnessed by multiple residents hovering over the ranch – you can read the report in the Desert News here. ​Bigelow’s team did indeed notice huge amounts of activity at the ranch, but by 2004, with funding drying up and with activity itself said to be suddenly on the decline, the project was shut down, although Bigelow still owns the ranch so meaning, unless his permission is obtained, no further study can be made. View from the gates of Skinwalker Ranch - even from here it is said much strange activity can be seen. With this in mind, and interesting to some, were Bigelow’s next moves which saw him move into the space tourism industry as he founded Bigelow Aerospace – a company that did some very big deals with NASA shortly after it's formation. Did Bigelow simply wish to move on from Skinwalker Ranch? Or could it be that it was against certain “interests” that his findings were continued and made public? You can read George Knapp’s definitive history on Skinwalker Ranch that he wrote for the Las Vegas Mercury in 2002 here and also check out the short videos below. ​For more further in depth information on this area check out the skinwalker ranch website link page where numerous links are provided into some of the detailed reports and studies over the years. 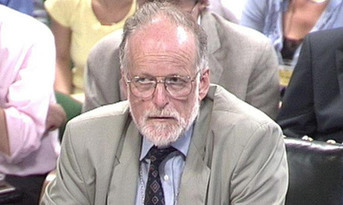 David Kelly - Suicide? Or Suicided?